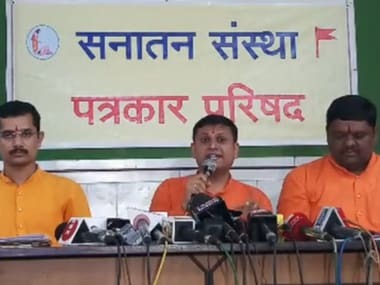 Although the Sanatan Sanstha claims to be a spiritual organisaton, it is currently facing massive criticism for being allegedly linked to terror activities. 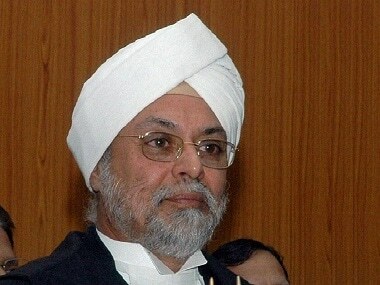 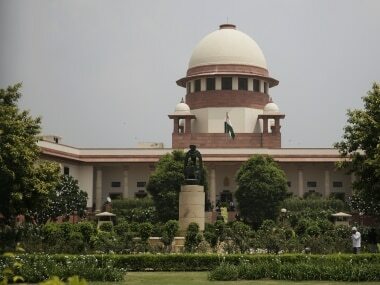 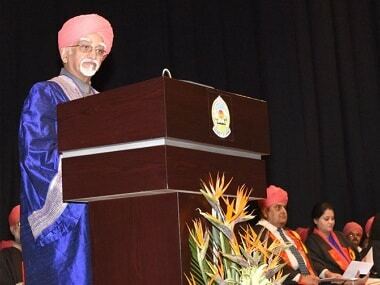 Indians cutting across faith and ethnicity should feel proud of who they are, this is what the Constitution is all about, Chief Justice of India Justice JS Khehar said on Tuesday. 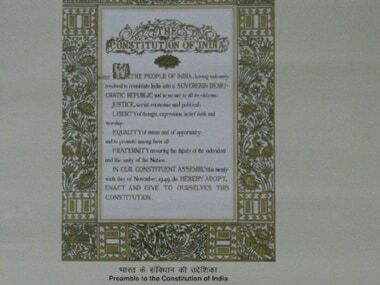 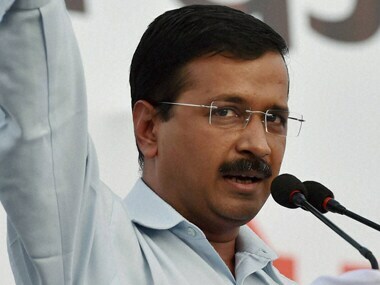 Taking a stern view of the omission of words "socialist" and "secular" from the Preamble in its print advertisements on Constitution Day, Delhi government on Thursday tendered an apology for the error and ordered a probe to ascertain if any "mischief" was involved. 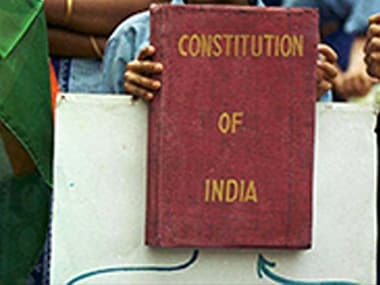 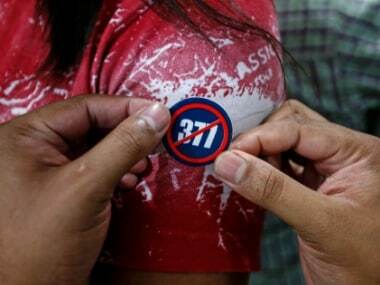 Opposition on Tuesday raised a hue and cry over a Union minister's call for a debate on the words 'secular and socialist' in the preamble of the Constitution but government ruled out any proposal to remove these words. 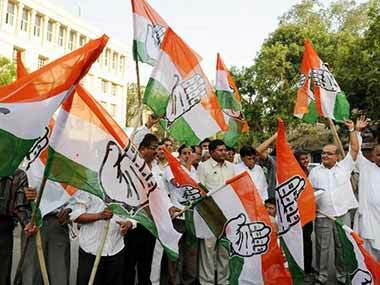 The BJP has been pushed in a corner over the issue of the "missing" words of the Preamble Congress has unleashed their ire on the saffron party over the past few days. 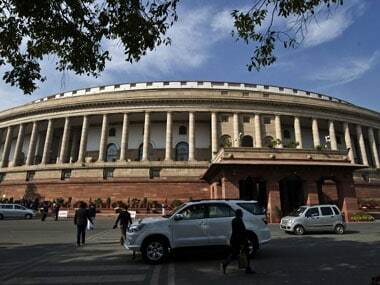 Congress on Thursday took strong objection to the government's call for a debate on whether the words 'socialist' and 'secular' should be in the Preamble.